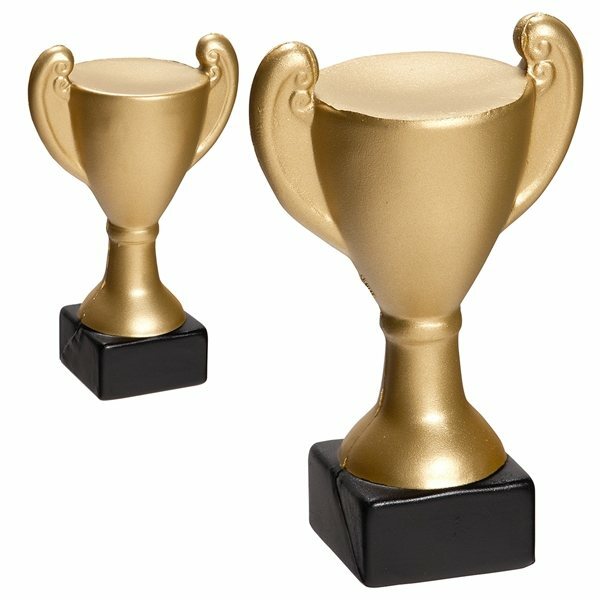 Trophy shaped polyurethane stress reliever. Everybody liked them. Really liked quality for the price and customer service by Rose. Top quality & great color options. the answer for our party needs! Each and every party I organized has used this product! Customizing is the key! Alicia was also extremely helpful in getting the order met and coming up with solutions to our timing problems. Quality was excellent.